Venice's J.E. 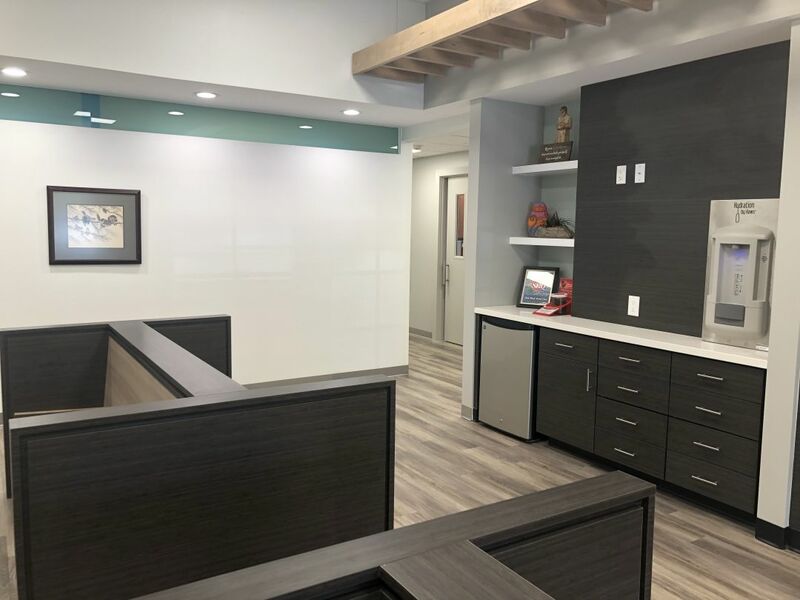 Charlotte Construction Corp. recently completed a renovation and expansion project for Clark Road Animal Clinic, a full-service veterinary clinic in Sarasota located at 5728 Clark Road, Sarasota. Changes included renovating an existing 3,259-square-foot space and adding approximately 3,500 square feet to increase capacity. The project was designed by Leader Design Studio. Clark Road Animal Clinic has been providing diagnostics, wellness vaccinations, grooming and treatment of illnesses and injuries to dogs and cats since 1986.